A bag is one of men and women's favorite accessory. Bags are designed according to purpose - travel, fashion, shopping to name a few. The primitive bags were made from animal skin, cotton, or woven plant fibers, folded up at the edges and secured in that shape with strings of the same material. Nowadays, materials used in bags can be plastic, nylon, fabric, animal, cotton, hemp, and recycled Polyethylene Terephthalate. In the modern world, bags are ubiquitous, with many people routinely carrying a wide variety of them in the form of cloth or leather briefcases, handbags, and backpacks, and with bags made from more disposable materials such as paper or plastic being used for shopping, and to carry home groceries. Bags play a very important role in today's fashion. The bag that we use should match the color and style of the outfit and the occasion it is being used for. 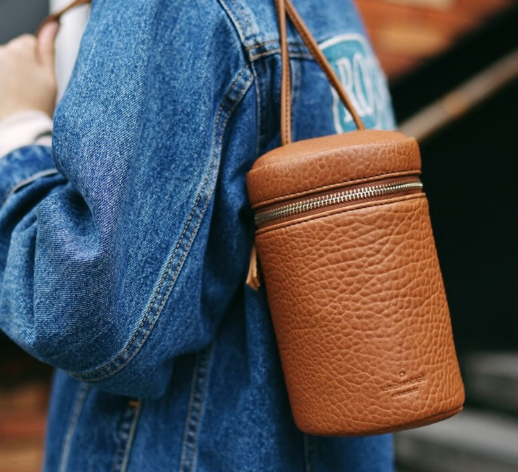 One of the most popular styles of bags is the crossbody. It is a type of bag designed to be worn on one side of the body with the strap looped over the opposite shoulder, as a bag or purse. White bags are always in fashion. White is the color that goes well with everything at any season. 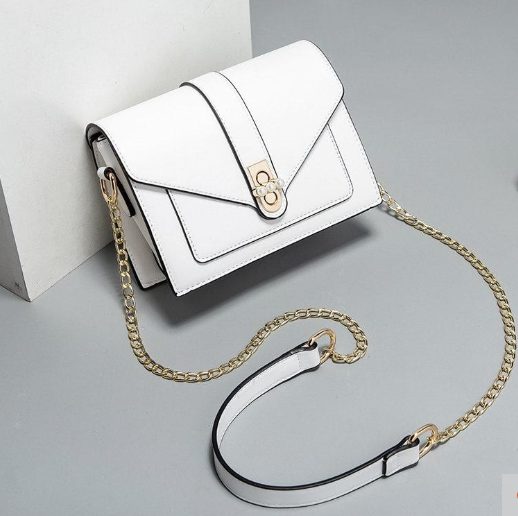 This is the White Small Flap Over Envelope Crossbody Purse for female made from PU leather. Best worn when hanging out or going out or can also be used in semi-formal to formal occasions, depending on the outfit. This White Faux Fur Handbag Fringe Bag is so chic that is best used on parties or going out during autumn and winter. 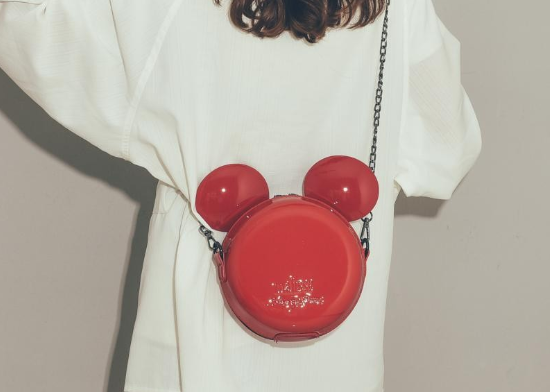 This bag will surely elevate your next outfit. Red bags add a splash of color to one's look. It makes a woman look gorgeous, bold, fiery - definitely, something that makes a huge statement in women's fashion. 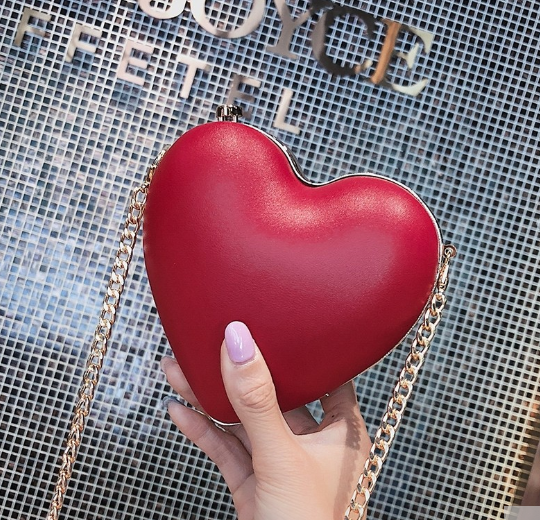 This Red Heart Shaped Crossbody Chain Bag Cute Clutch Purse is made of PU leather best worn when having a date or a party during summer or autumn. 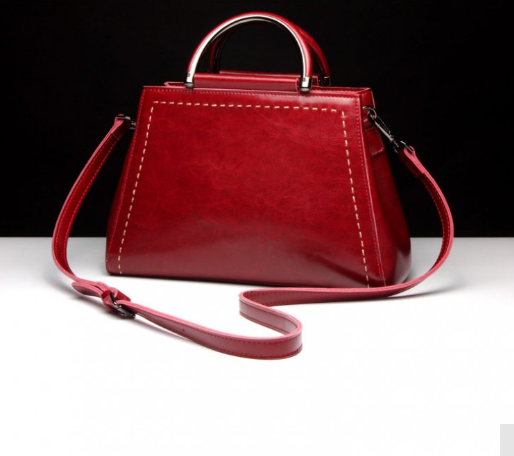 You can never go wrong with this Red Genuine Leather Handbag that displays tremendous fashion and style. It adds extra spice to an outfit for an engagement or a big day. Tan bags can change the whole look of an outfit – giving focus and a feature to a simple outfit like whites and denim. 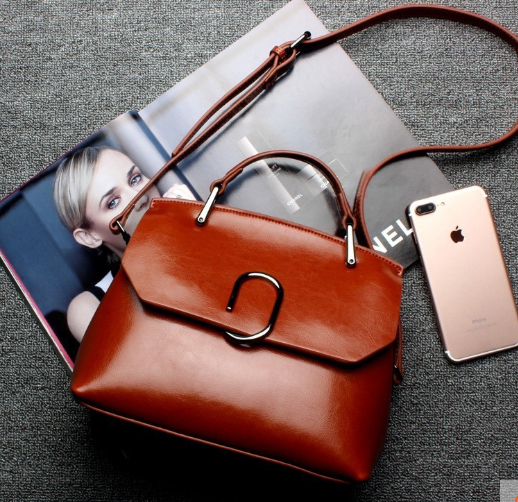 This Tan Genuine Leather Mini Bucket Handbag Round Cute Crossbody Purse is so chic that it can be used on casual to semi-formal occasions. This Tan Classy Genuine Leather Side Bag will match perfectly with any simple outfit and will give it a refreshing look. How about you what color and style do you prefer for your bags?